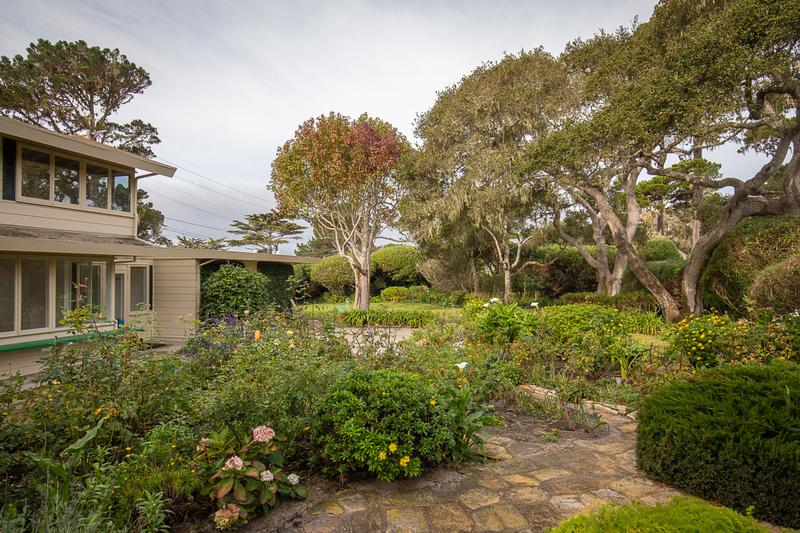 Opportunity awaits in Country Club West! 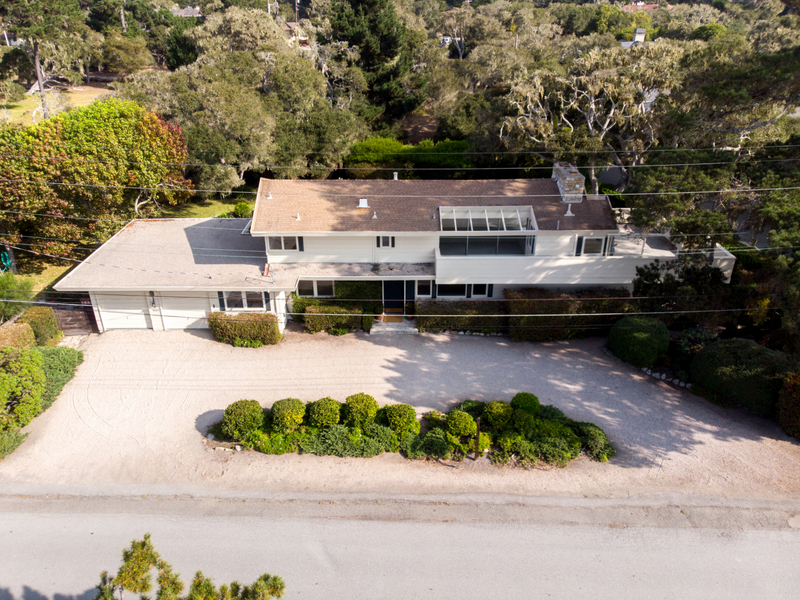 1031 Rodeo Road offers a rare double lot totaling 19,400 square feet with two separate parcel numbers that is also on a corner and backs up to a scenic greenbelt. 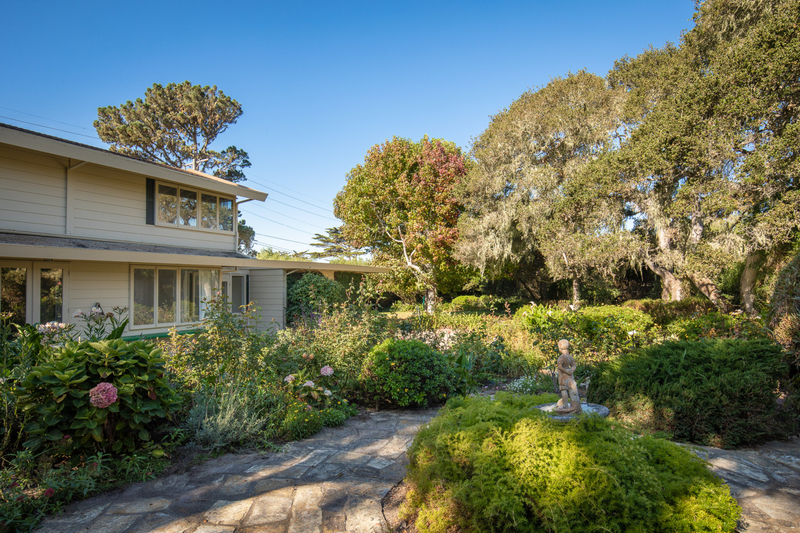 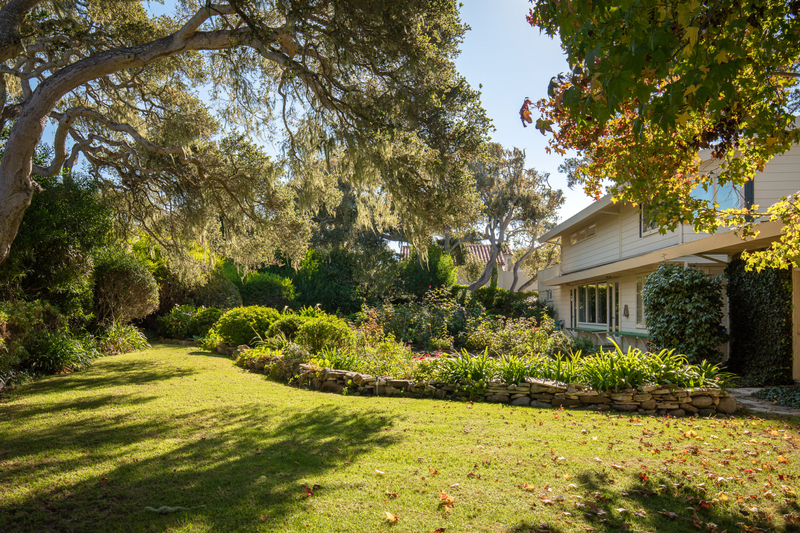 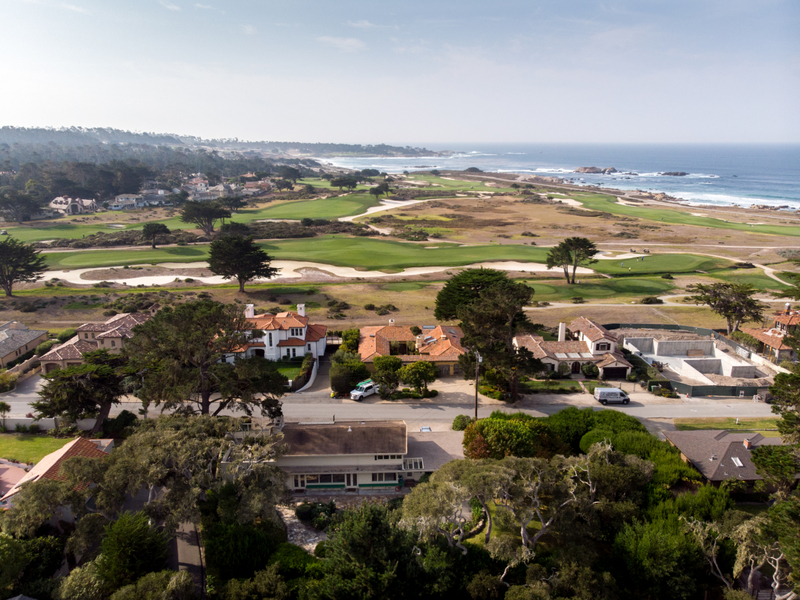 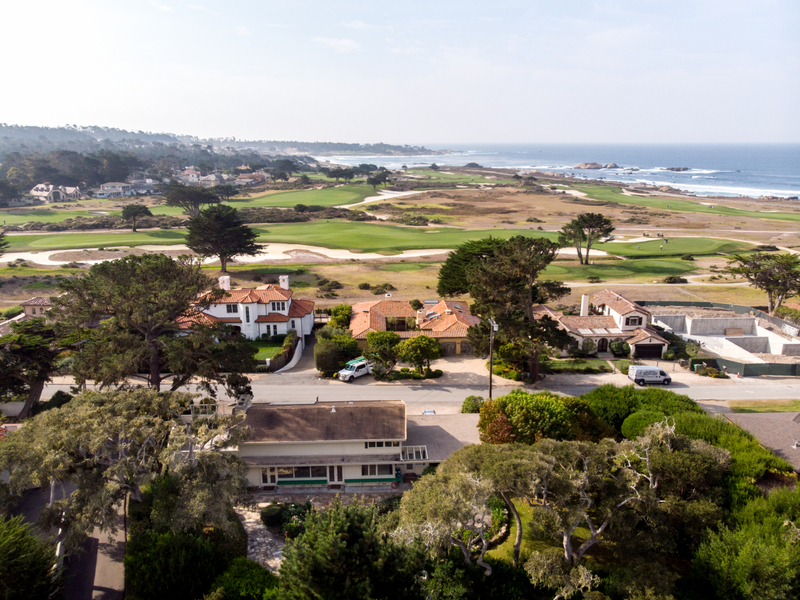 The double lot is just the beginning of what makes this property special, second story views of the Pacific Ocean, Cypress Point and the Shore Course at Monterey Peninsula Country Club - just imagine walking across the street to watch the AT&T Pebble Beach Pro-Am! 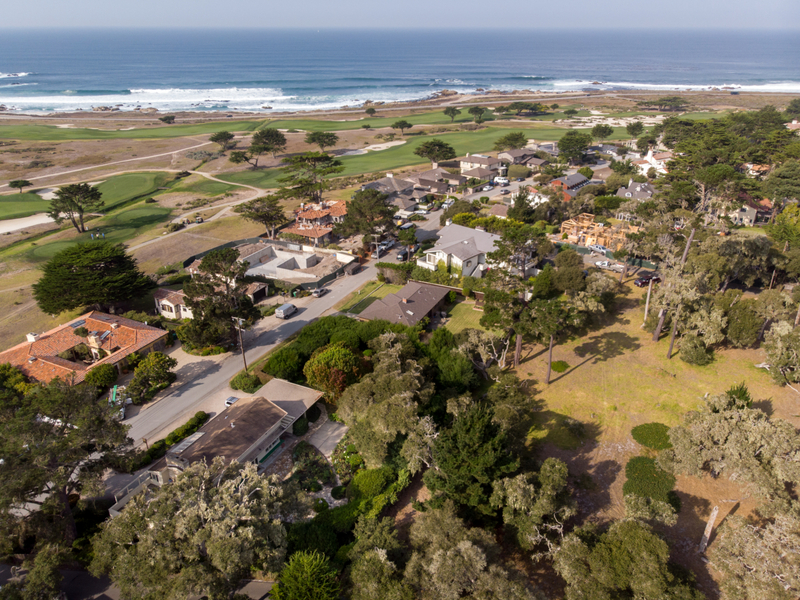 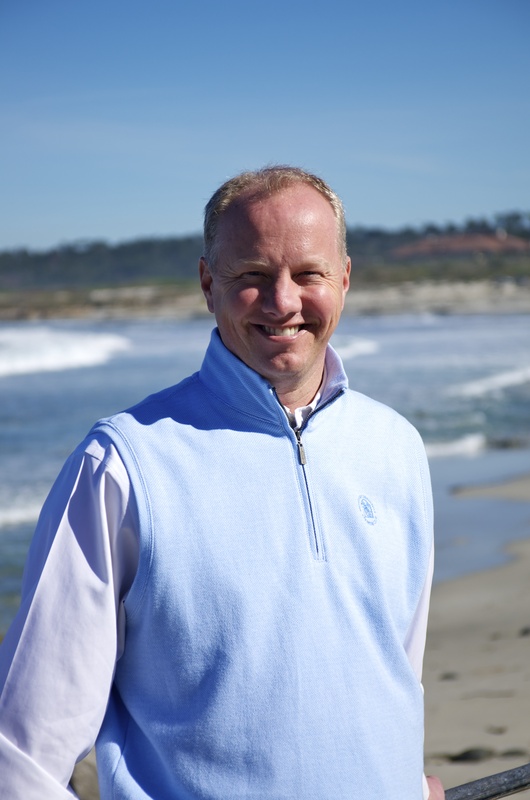 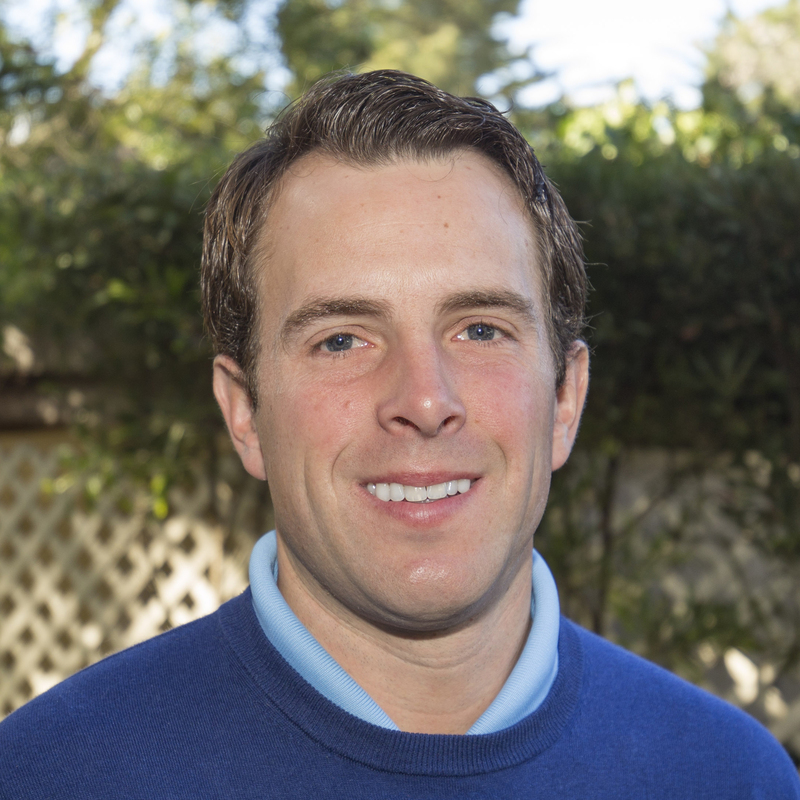 Located on a peaceful street between the Lodge and Spanish Bay Resorts, within walking distance to the ocean and a short drive to MPCC, the location boasts the best Pebble Beach has to offer. 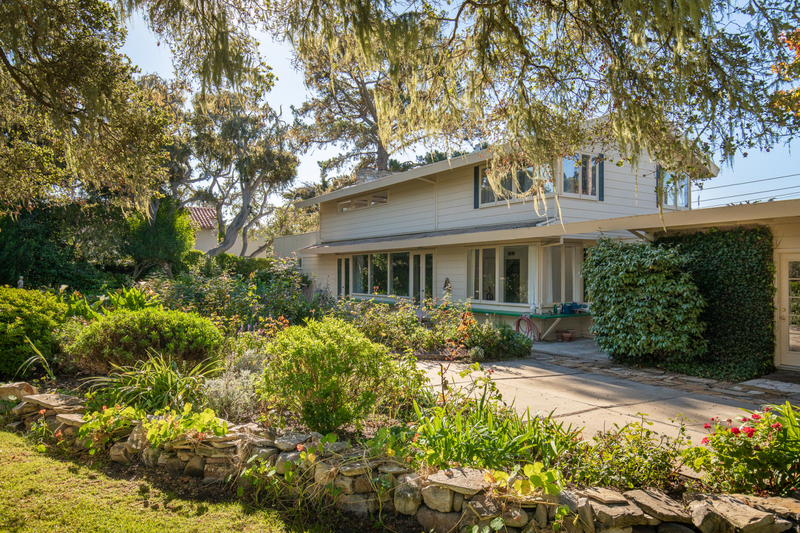 The current home is dated but clean and features four bedrooms, three bathrooms, dining room, and a magnificent mature rose garden. 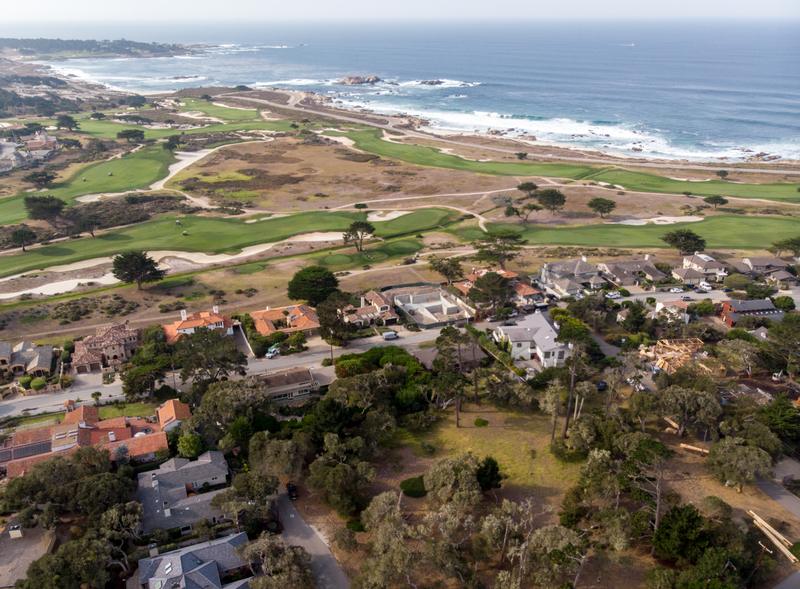 Plans and renderings available for what could be a new home to maximize the size, views and location. 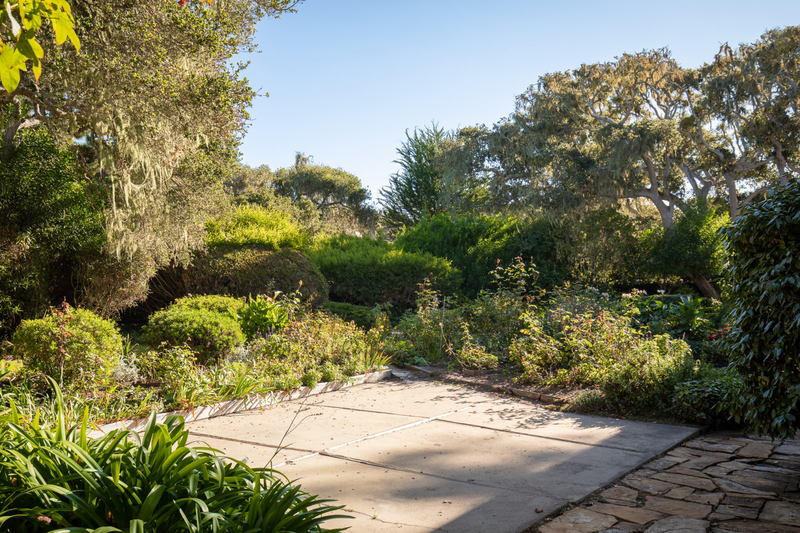 This extraordinary opportunity is one not to be missed!